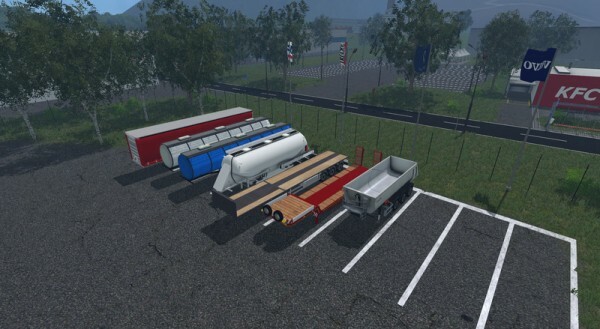 This is very nice trailers mod pack for farming simulator 15 by FTmodding. Thanks for your input! Link is fixed and updated to the new file version from 1.0 to 1.2.